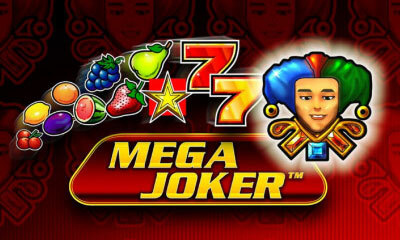 Launched in 2011, Mega Joker is a 5-reel 4-row video slot from Novomatic which uses 40 adjustable paying lines. The classic fruit machine features retro symbols like sevens and fruits with the joker symbol standing for Wild and awarding the top fixed jackpot. When it comes to its aesthetics, Mega Joker slot is a typical Novoline affair. It won’t knock you off your feet as the graphics are quite simple, while sound effects are generic. 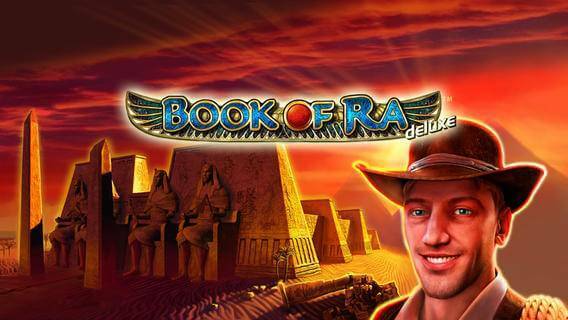 On the other hand, if you are a fan of land-based cabinets, you will love this title which will provide you with the genuine casino action and a chance of winning up to 80,000 coins in a single spin. The reels are populated with fruits of all sorts including strawberries, pears, grapes, watermelons, oranges, plums, lemons and cherries. The top paying symbols among regular ones are yellow and red sevens whereas the most lucrative symbol in the game is the Joker standing for Wild and delivering a 2,000 coin jackpot. All symbols pay when you land at least 3 of a kind in succession on an active paying line starting from the leftmost position. Before you launch the game, you will be asked to set the Reality Check Interval. Enter the menu to activate up to 40 paying lines and set your stake. You can wager from £0.40 up to £40 per spin when all paylines are active. The Max Bet and Autoplay options are also available letting you set the stake to the max value automatically according to your balance and activate up to 100 consecutive spins with win and loss limits set. Besides Wild portrayed as the Joker and appearing in stacks to complete as many winning combinations as possible by substituting for other regular symbols, the game is also home to Scatter depicted as the star. It pays regardless of its position and you need at least 3 Scatters to win an award. Scatters pay 400x your total bet. 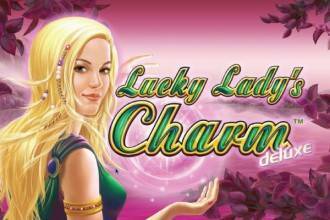 Unfortunately, there is no free spins feature to benefit from. 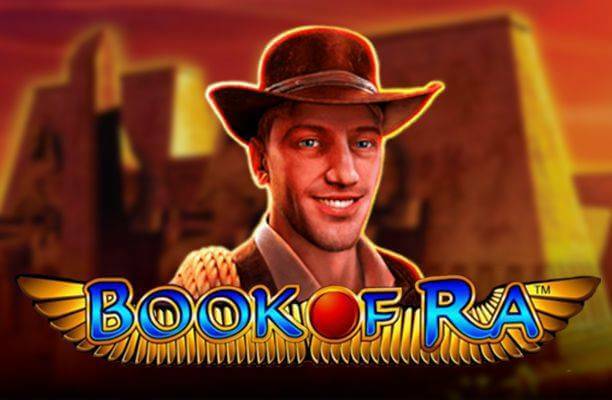 If you want to add more excitement to the gameplay and increase your bankroll, there is the Gamble option available. It is activated after each winning spin. To make use of this option and double your winnings, you should guess correctly the colour of a hidden card. Although you can double your bet every time you guess the colour of a mystery card correctly, there is also a 50% chance of losing it all if Lady Luck is not on your side, so use it carefully. 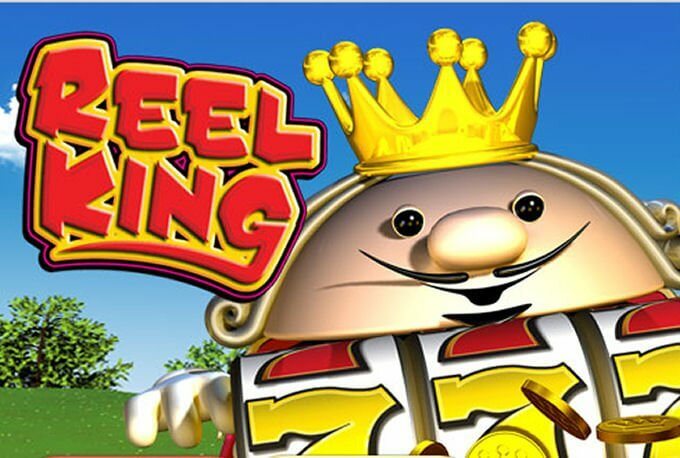 If you are looking for a game that will provide you with a real casino action in old school style, try out Mega Joker slot machine. Its straightforward gameplay and graphics in vivid colours will keep you glued to the screen of your desktop or portable device while decent payouts and stacked Wilds will make you want to play one more round. 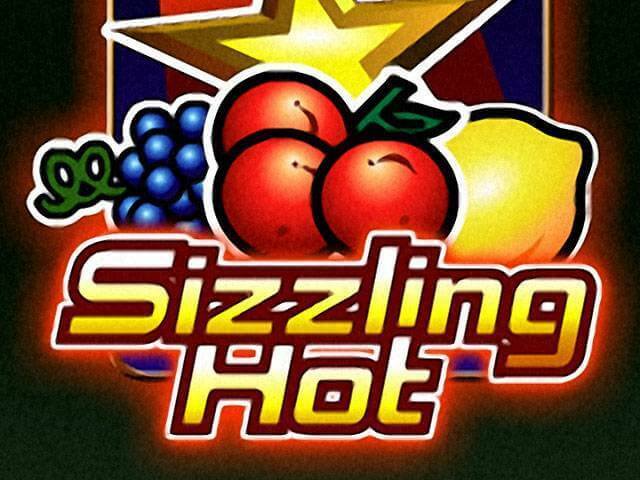 Just like other Novomatic slot games, Mega Joker has an RTP of 95.05%.